Leah McNamara ‘12 is a double major in International Business & Management and Economics. She began studying the Russian language during her first semester at Dickinson. 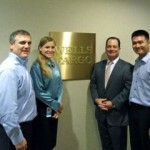 After returning from a semester abroad studying economics in Norwich, England, Leah interned in Philadelphia with Global Financial Institutions (GFI), the correspondent banking group within Wells Fargo. Over the summer, her worked focused specifically on Russian and former Soviet countries. 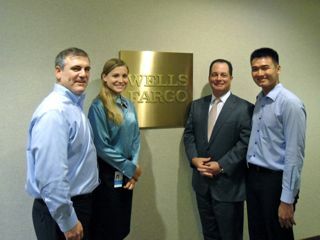 Recently Leah accepted a position as Country Officer at GFI Wells Fargo, to begin after graduation.